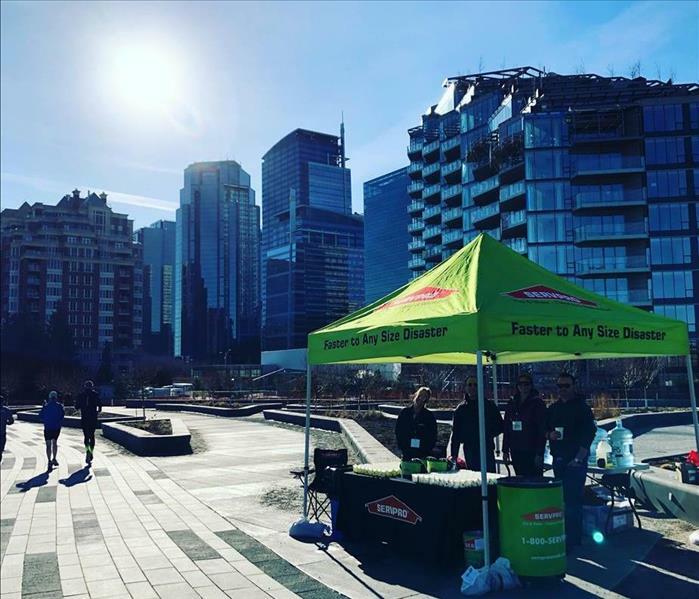 SERVPRO of Calgary South takes great pride in being a part of the Calgary South community. We want to do our part to ensure the Calgary South community thrives by helping those less fortunate, keeping the area safe and making our community the best it can be. In 2013 our city was devastated by the worst flooding our region had seen in over a decade. As a company we pulled up our boots to help those in need get back to normal. Rebuilding our community to be stronger everyday is our top priority. If you have a community event you want us to be apart of get in touch. Stay tuned for any of our up coming customer appreciation events or community events and support.